We humans have known for quite some time that belonging to a group focused on shared interests and a positive outcome has countless benefits. Our ancestors sought safety in numbers to help survive the dangers of pre-historic life, and – more recently in history– women gathered together at quilting bees to stitch, nurture community bonds, and share information. Today’s equivalent to quilting bees (and other supportive groups) often exist online. 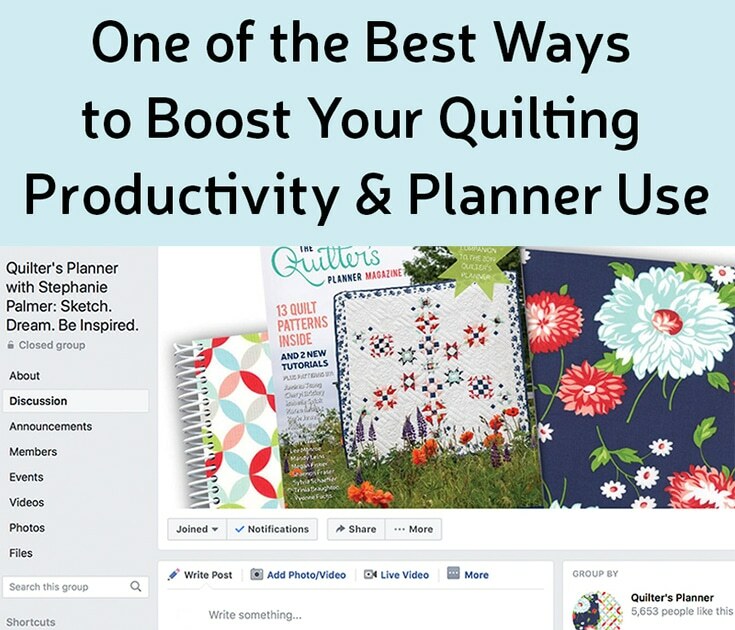 The Quilter’s Planner Facebook Group is a modern example of what our ancestors new was most important in life – connection with others who share your passion and interests. We know now, that an online community can make a world of difference to your life, quilting, and productivity. Studies show that long-term success is greatly increased by having a support system in place as you work towards a goal. Popular modern examples? Having a workout buddy, membership-based weight-loss programs, and training for a marathon as part of a group. Having others who can relate, and offer helpful hints, can be invaluable. Our foremothers and forefathers had to work much harder “to find their people”; we can do it with the click of a button! 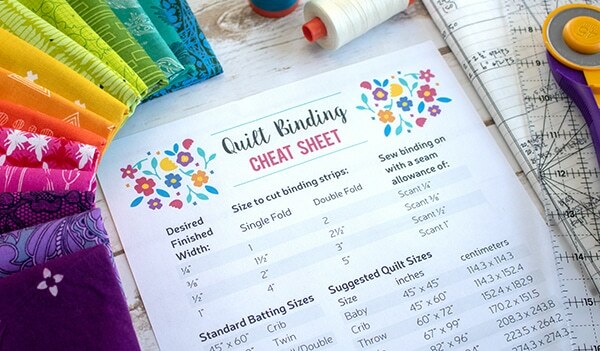 The Quilter’s Planner Facebook Group is a virtual quilting bee that allows us to connect with planner-using quilters from around the world. With over 5600 members, the community is rich with quilty enthusiasm, shared knowledge, and encouragement. Whether you’re a new quilter or have been quilting for decades, you are welcome and will benefit from the group. 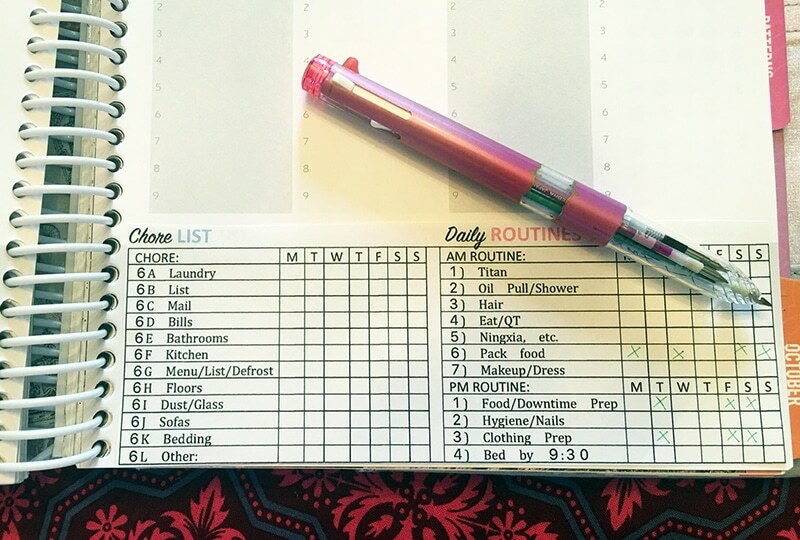 Group members share a wealth of knowledge and inspiration, and countless ideas for how you can customize your Quilter’s Planner, and make it work for your life (see the phone below for one fun example). Another Online Group? What’s in it for Me? 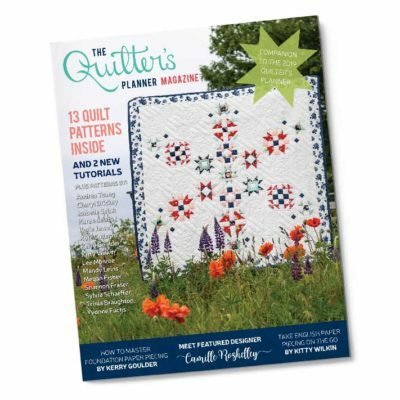 Participate in members-only contests and giveaways for a chance to win quilty goodies! 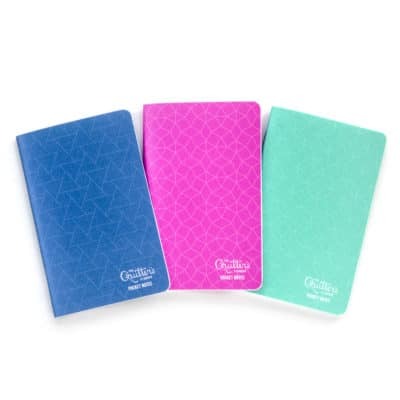 Get the inside scoop: Stephanie shares exciting Quilter’s Planner news with the group first! The Quilter’s Planner Facebook Group is an inclusive and supportive group, and we look forward to getting to know you! 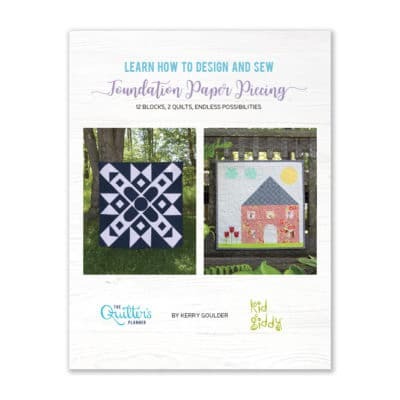 We know you have a lot to share, even if you’re a brand-new quilter. 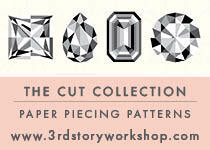 Each member of our online quilting community adds personality, beauty, and knowledge to the group. See you at our digital clubhouse!